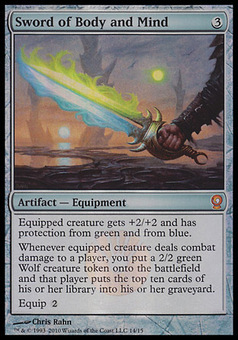 Black Vise ($1.95) Price History from major stores - From the Vault Relics - MTGPrice.com Values for Ebay, Amazon and hobby stores! 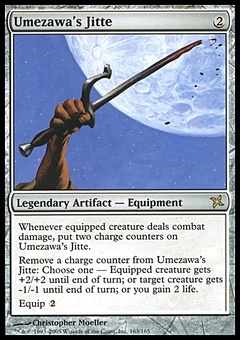 Card Text: As Black Vise enters the battlefield, choose an opponent. 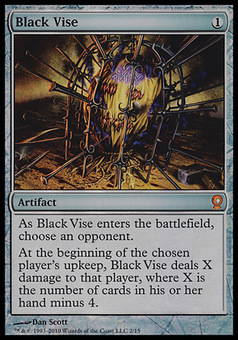 At the beginning of the chosen player's upkeep, Black Vise deals X damage to that player, where X is the number of cards in his or her hand minus 4.